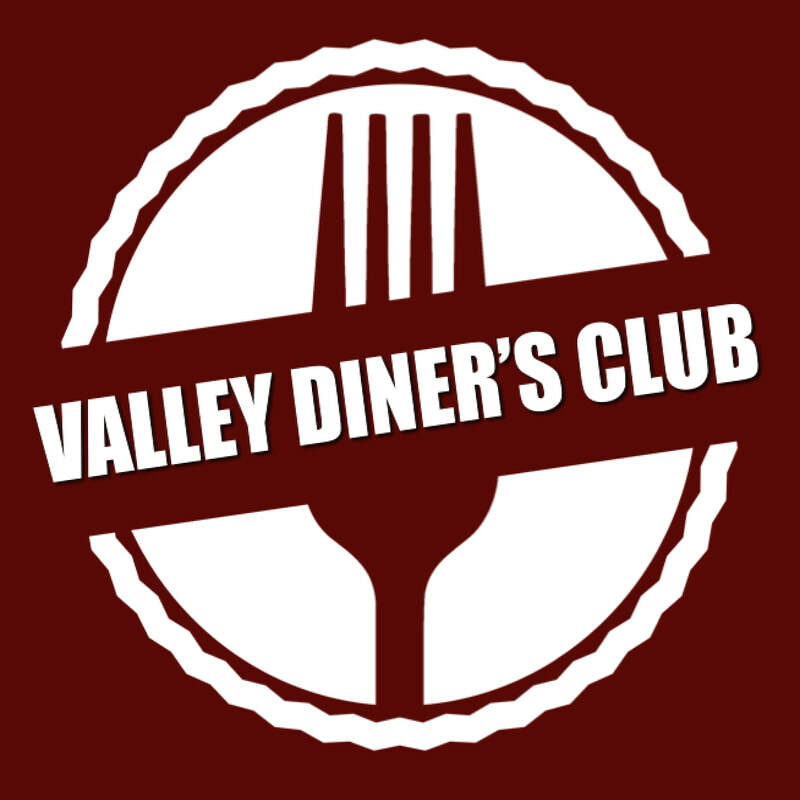 Once every month, we pick a restaurant where adults from Valley can go out for dinner together. There is no special program, just some friendly fellowship with others. It's a great way to catch up with what's happening in our lives, build relationships, and meet new friends. Valley organizes a June Golf Scramble for golfers of all skill levels. Enjoy a fun afternoon of golf and then end the day with a supper and prizes. Best of all, the Valley Scramble raises much-needed financial support for our summer mission trips. Sign up will begin in May. Every year we set up a camping trip somewhere in Minnesota. It's like taking a vacation with friends from church. Everyone is on their own during the day and for meals, but in the evening we join together for singing around the campfire. 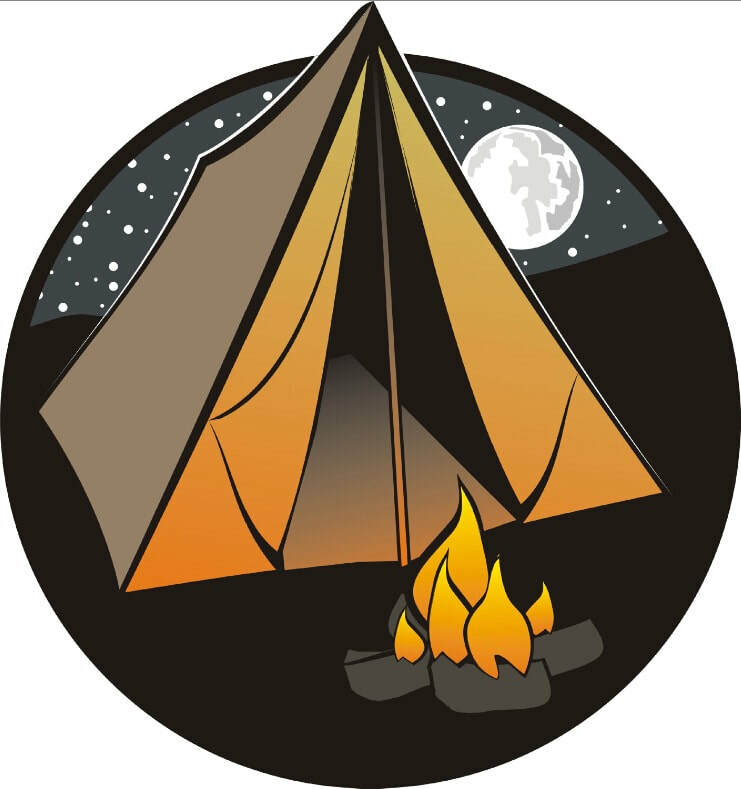 Information about our next camping trip will be posted HERE once it becomes available.